Here at ST Jobs and Career Fair? Come on down to the AXA booth to enjoy a damn good coffee on us! Feel Good Coffee. 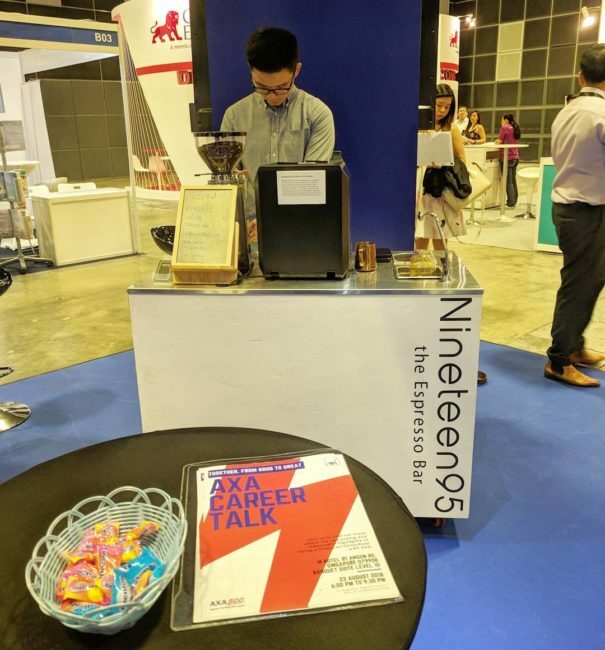 Contact us at enquiries@nineteen95.sg and treat your guests the best cup of coffee they’ll ever have in their lives!